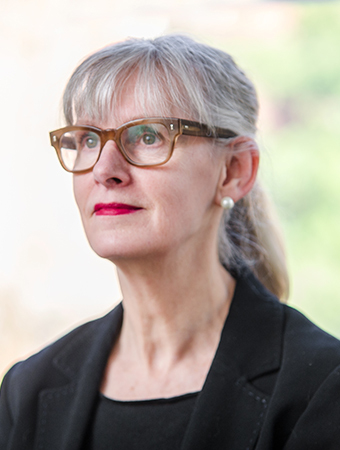 Judith Trustman is a Barrister specialising in Family law. She practises primarily in the field of public law care proceedings. She also regularly appears in private law cases where the children are represented by a Guardian, where a S37 report is involved, or where expert evidence is likely to be required by the court, or there are unusual features to the case.